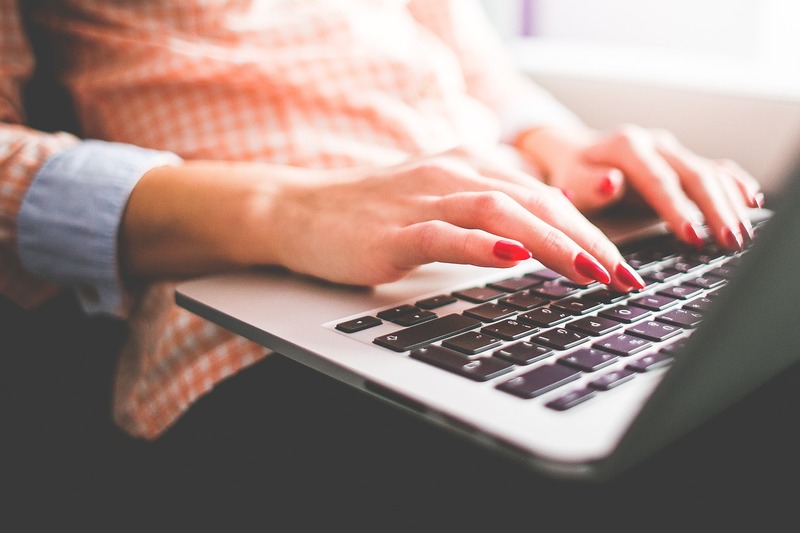 What the hell does 'infovore' mean? 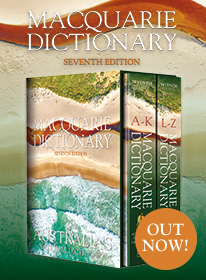 You may have to grab a new edition of the Macquarie Dictionary online because it's just been named the word of the year for 2013. 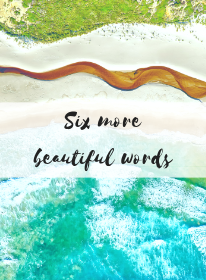 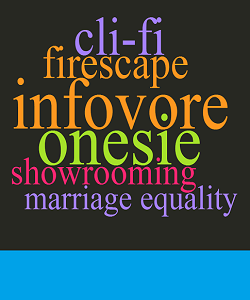 The results are in and the winning words for 2013 have been decided! 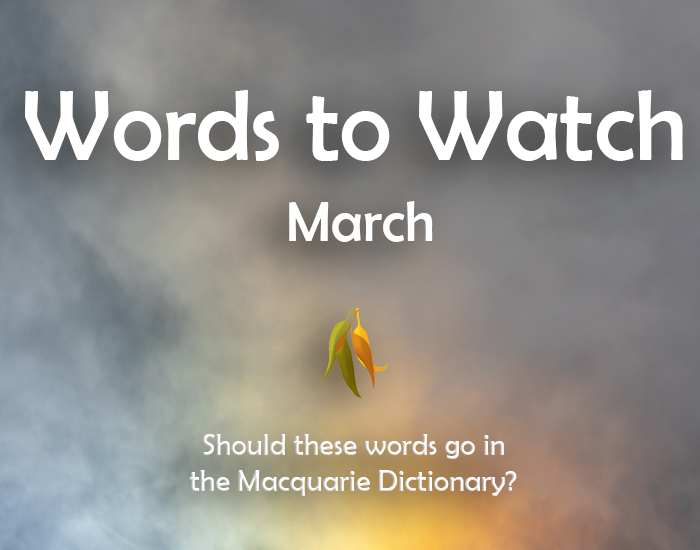 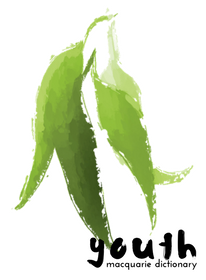 We are delighted to announce the winner(s) of Macquarie Dictionary's Word of the Year 2013. 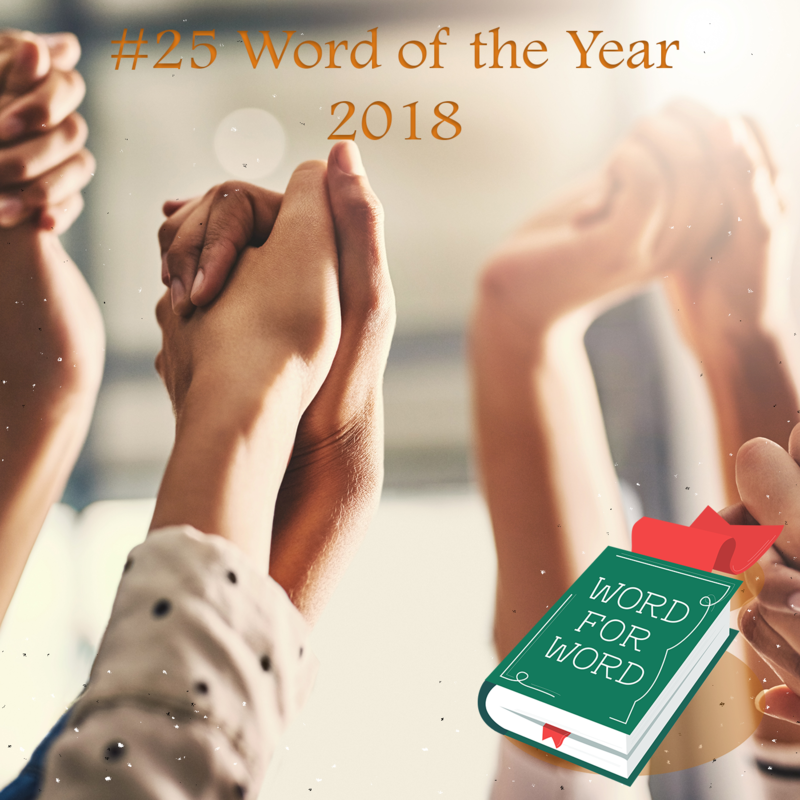 This year's winner, as selected by the Word of the Year Committee, is infovore. 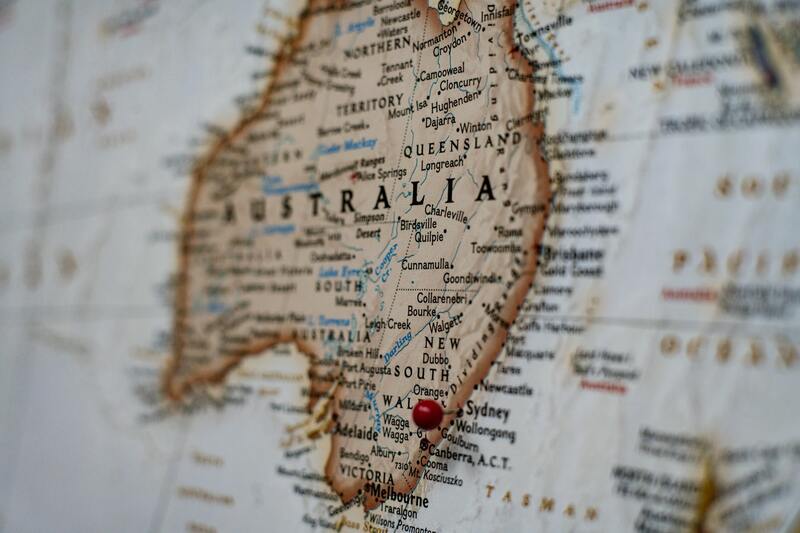 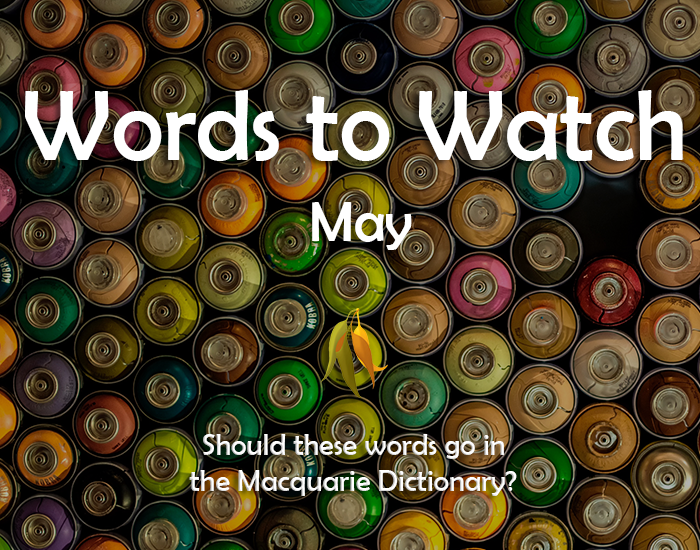 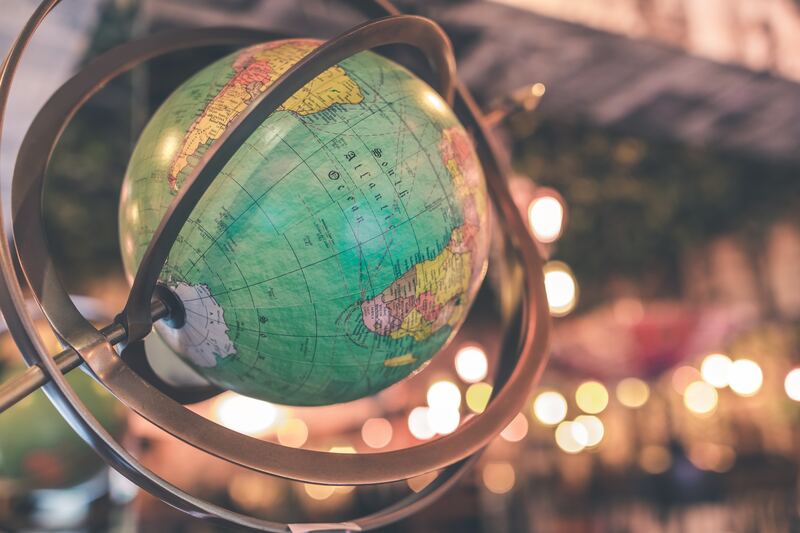 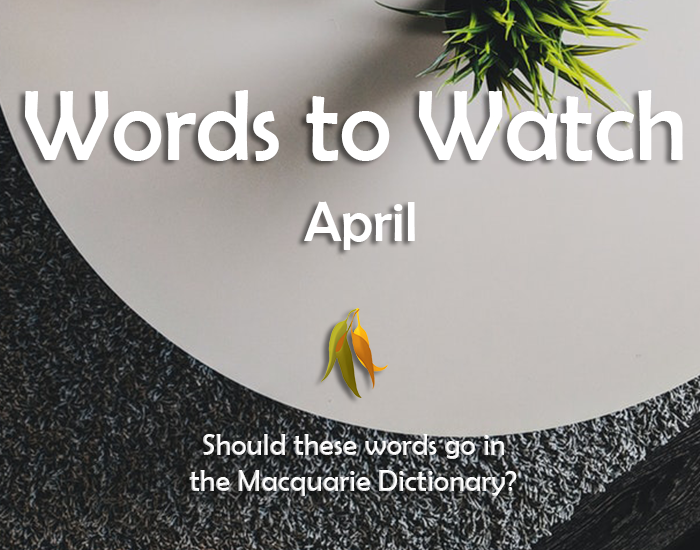 Susan Butler, the Editor of the Macquarie Dictionary, joined Tim Cox to explain 'infovore', the Macquarie Dictionary Word of the Year for 2013.